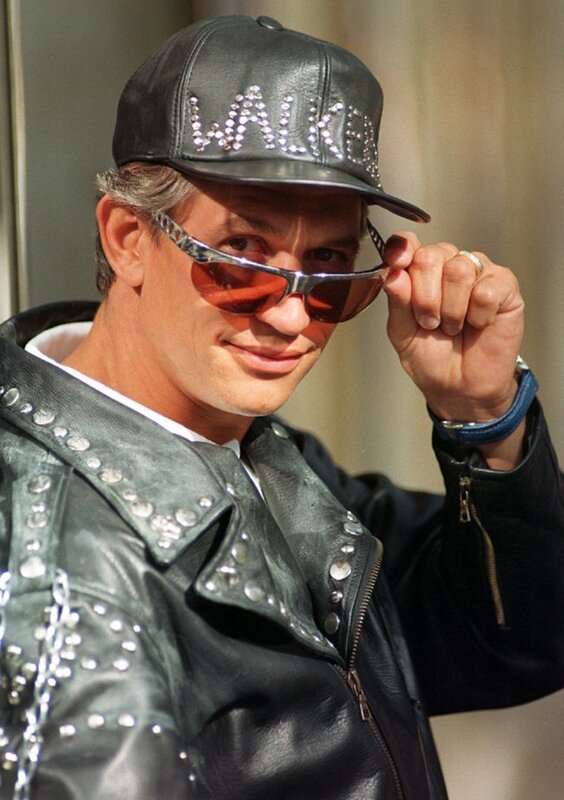 Ah Lineker, such a tool. An affable, self-depricating tool – but a tool non-the-less. Bedazzler on sale on The Shopping Channel = dreams come true! I, in my haste, thought his hate said ‘wanker’. Bad me! Shiver me timbers, them’s some great ionfarmtion.